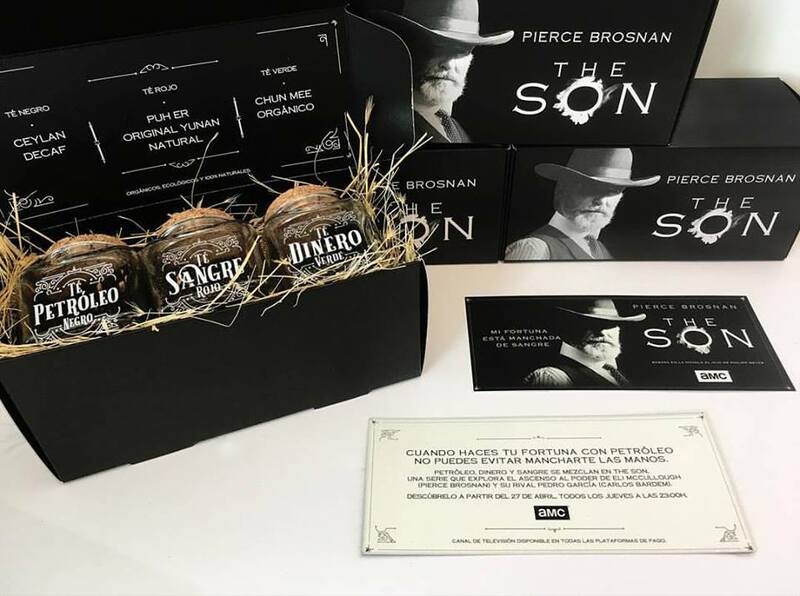 The television channel AMC was looking for a direct marketing proposal for the release of ‘The Son’, Pierce Bronsan’s new series. A simple and quick-to-execute idea, but one which would communicate the essence of the series. – We replicated an old concept, ‘Texas Teatime’, also known as the oil boom period in Texas in the early 20th century. – We linked this concept to the main themes of the series: oil, blood and money. In this way, we created a pack in the purest Texan style. 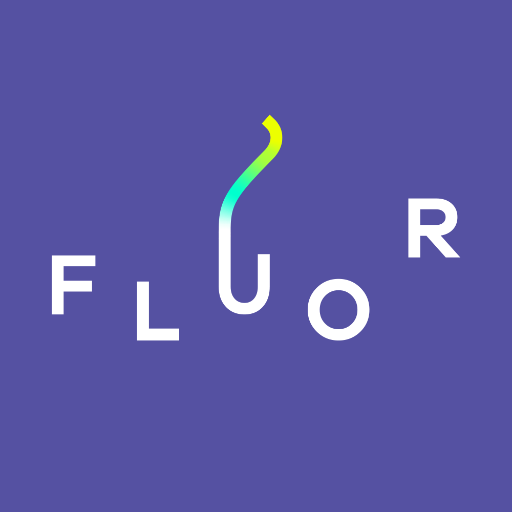 – This was then sent to AMC media, blogs, influencers and strategic clients.